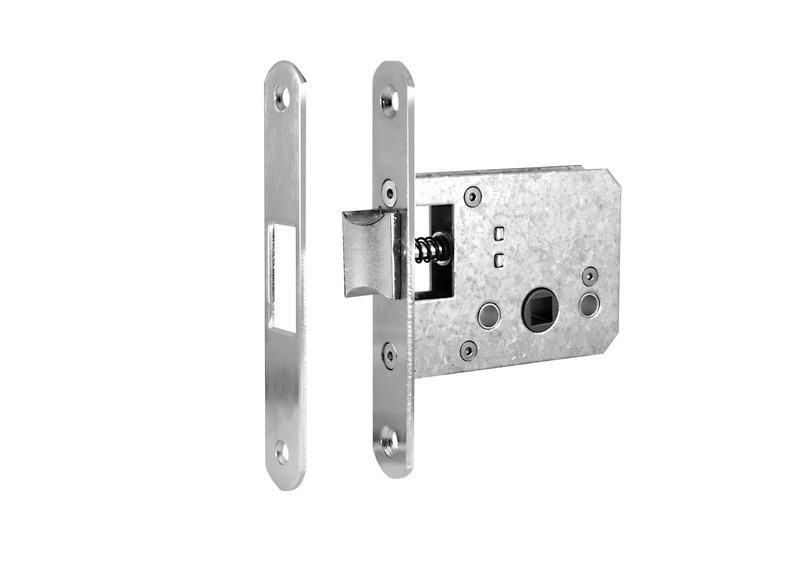 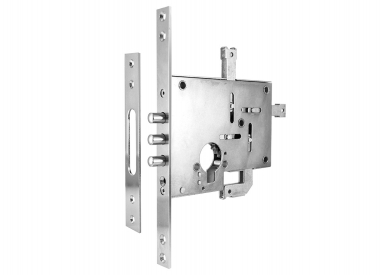 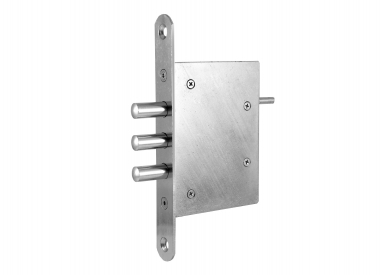 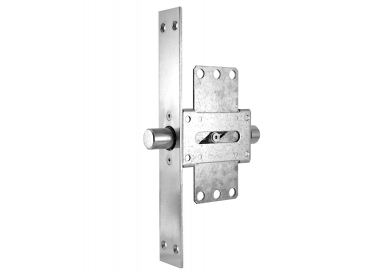 For installation in interior doors without need of locking. 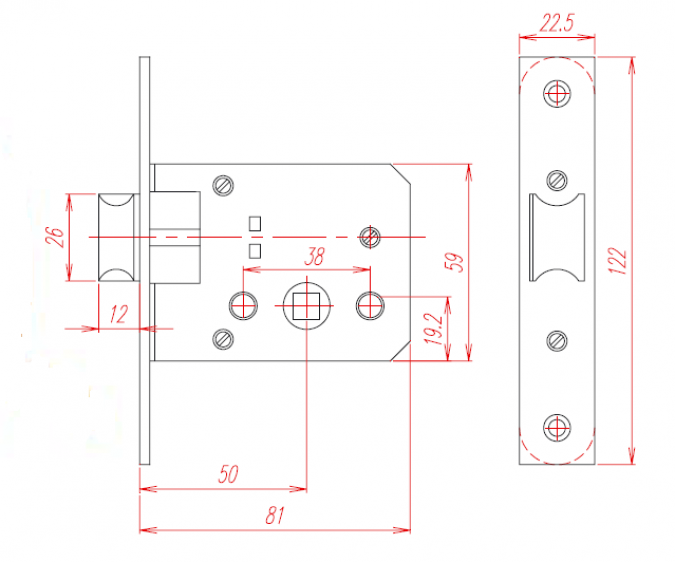 As a mortise lock for metal and wooden doors. 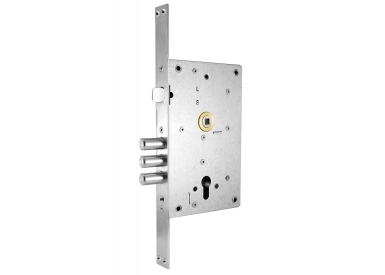 The lock is intended for offices, homes and villas without need of locking.